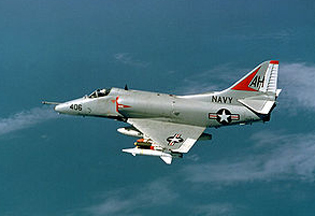 A U.S. Navy A-4E over North Vietnam in November 1967. Image source U.S. Defense Visual Information System. 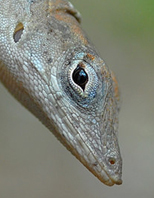 The Brown Anole, Anolis sagrei or Norops sagrei is a lizard native to Cuba and the Bahamas. January 12, 2011 Albuquerque, New Mexico - On December 16, 2010, I reported news updates at Earthfiles.com and Coast to Coast AM radio that included unusual changing patterns of bright orange lights of unknown origin over Naples, Florida; multi-colored, spinning, “gyroscopic” aerial objects in Florida, Japan and Tunisia; lime green light and lizard-skinned non-humans. Following my Earthfiles and radio reports, many viewers and listeners wrote about their own experiences, including the emails below.